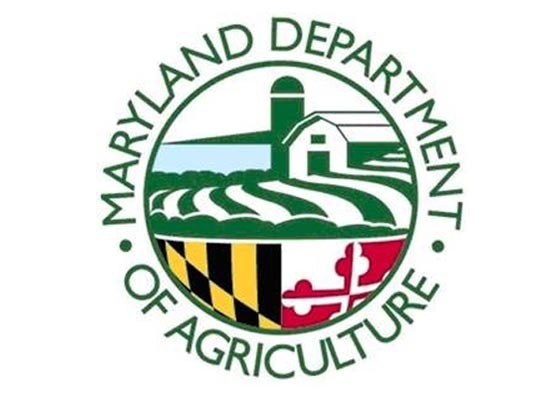 The Maryland Department of Agriculture (MDA) Animal Health Section has launched the Maryland Animal Emergency Network (MAEN), a group of animal professionals, animal emergency responders, and other organizations interested in addressing the needs of all animals – including companion animals, livestock and horses – in the event of an emergency or disaster in Maryland. Any emergency that impacts people also impacts animals. MDA created the Animal Emergency Network to connect animal disaster response partners in Maryland and to promote preparedness for animal owners and animal professionals to mitigate the effects of animal disasters. The group aims to maximize coordination of animal disaster response efforts through a central information exchange. Membership in the network is open to any professional animal group in Maryland, including local animal control groups, animal emergency response groups, animal rescue groups, and veterinarians. Current membership includes: MDA, Charles County Animal Response Team, Montgomery County Animal Response Team, Humane Society of Carroll County, Baltimore County Animal Control, American Humane Association (AHA) and National Animal Rescue & Sheltering Coalition (NARSC). For more information visit the MAEN website. Membership is restricted to organizations. Individuals who wish to help animals in disasters are encouraged to join their local regional or county animal response team. Organizations interested in joining or learning more about the network should contact MAEN Coordinator Emily Gowin at emily.gowin@maryland.gov.